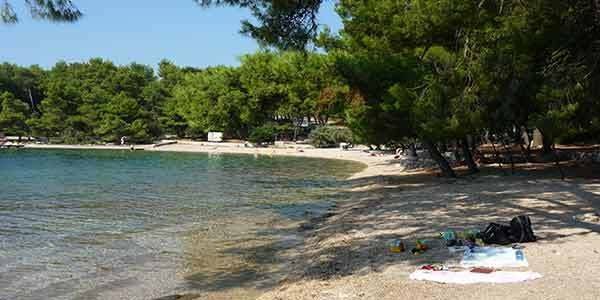 Dora Apartments invite you to spend your holidays at Vrboska on the island of Hvar, Dalmatia, Croatia. Please contact us and we will offer accommodation in our lovely apartment. Vrboska is a hidden bay between Jelsa and STari Grad. 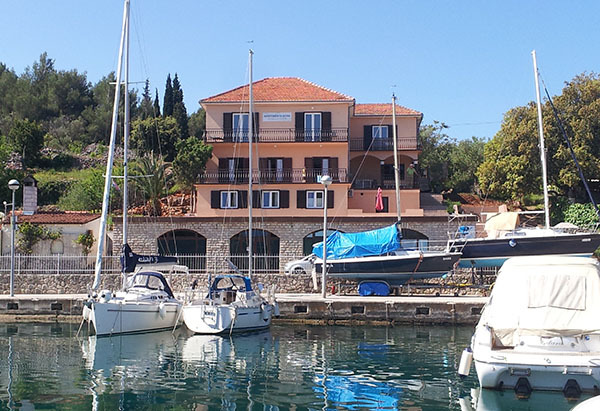 The Apartments Dora are near the Adriatic Club International ACI Marina Vrboska. 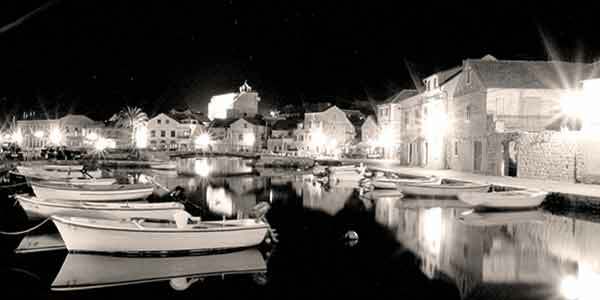 Welcome – The sunny Hvar and the Adriatic sea await you! We offer 6 apartments with a wonderful view of the sea - Vrboska bay.